A lot of my college friends keep on convincing me to pursue a medical career. That was actually my original plan - to become a licensed physician specializing in orthopedic surgery. But for me, that idea alone would eat up at least ten (10) precious years of my life. Well it's just... I don't see myself working in the medical field anymore and I always feel uneasy whenever I think about that. 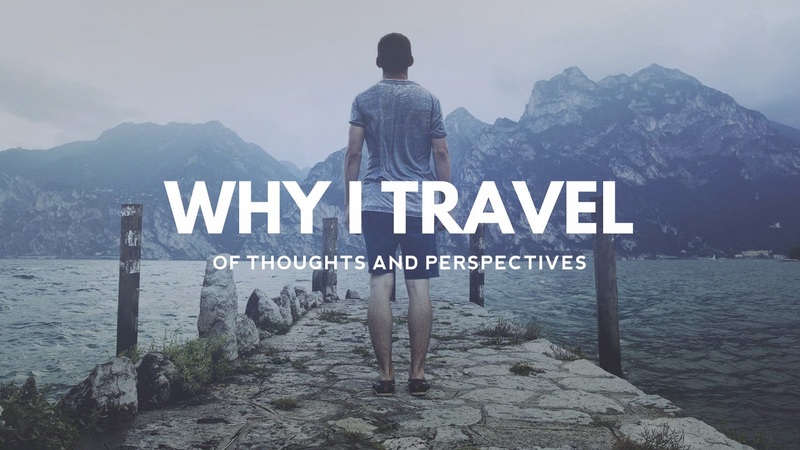 That's probably one of the main reasons why I put up this travel blog last June and started writing about my adventures (and misadventures) for the last three years. Writing has been my passion since grade school and I'd always wanted to continue doing this. More so, the field works that I've had back in college drove me to continue exploring the world after finishing my degree last April. For some, traveling is simply defined as shopping to various places and taking photos of you on a particular landmark. They were wrong. Traveling is more than that, I tell you. When you start talking to the locals, live with them and even experience their way of life, you will definitely see the real purpose of traveling. The whole point of it allowed me to experience what it felt like to be outside my comfort zone, my home. Nevertheless, traveling had allowed me to experience life to a whole new level. Because of traveling, I met new people on the road and became friends instantly! We actually don't mind of our cultural, religious and linguistic differences; we were already aware of that. These are actually the people whom I always wanted to be with whenever I travel. 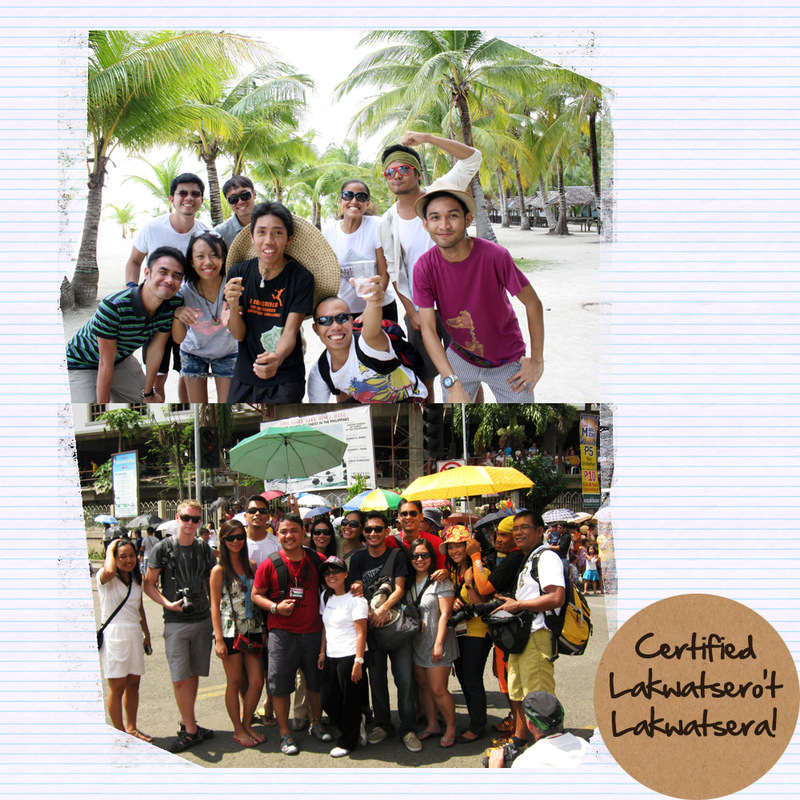 Earning friends who have a penchant for traveling is one of the best perks that a traveler could get! Priceless. Friends who have itchy feet! 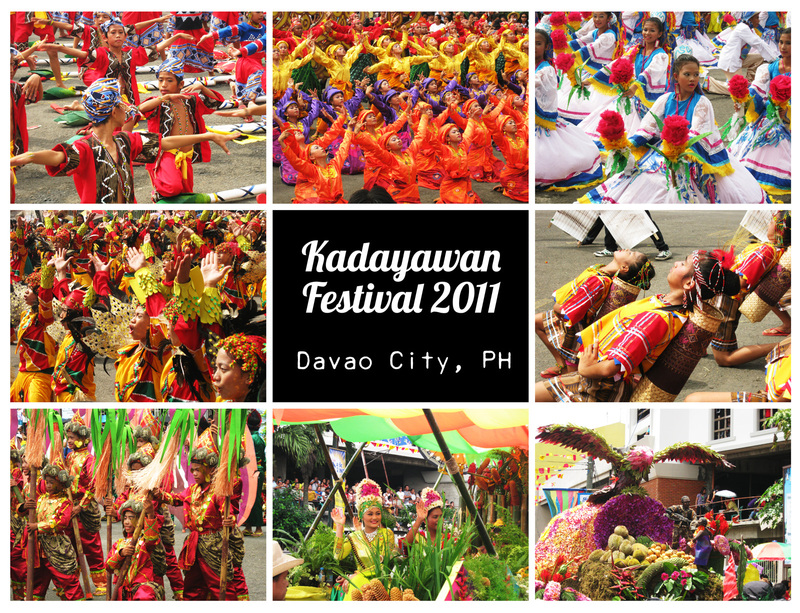 This year, I had the chance to witness and experience Kadayawan Festival. Believe it or not, I have NEVER experienced watching the street dance and floral float parades LIVE until last August. Seeing those kids dancing under the scorching heat of the sun in their colorful costumes and props was definitely a moment worth remembering. First Kadayawan sa Dabaw experience! It also came to a point when traveling taught me how to become frugal, like for instance my Php 1,500 Manila backpacking challenge. Until now, I still cannot believe that I nailed that challenge, knowing that I have a tendency to become an impulsive buyer. 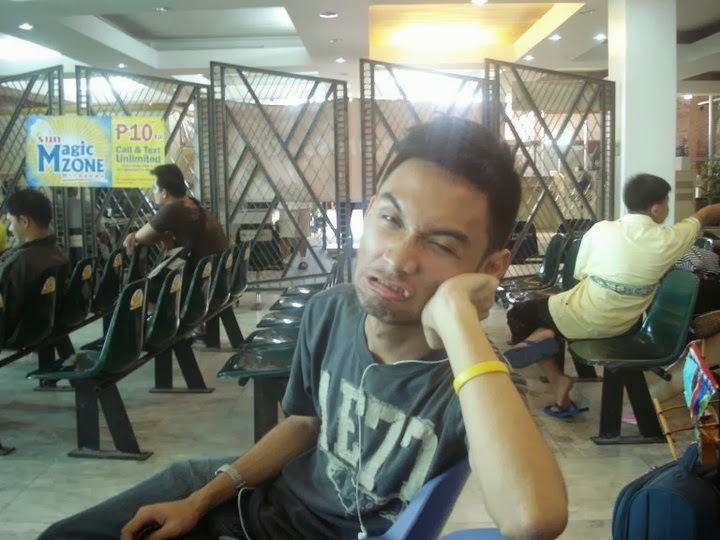 And oh, I will never forget the day when I had to sit and wait for more than eight (8) hours inside the predeparture area of Zamboanga International Airport! It really stretched and tested my patience as a traveler. This is how I look whenever I get impatient. Finally, I've learned to find my way out without the help of Google Maps. My cousin and I got lost in Iloilo City and we don't have any idea how to get to our final destination (SM City Iloilo). We chose not to ride a taxi because it's a bit expensive. Thus, we started asking the locals. They were actually better and more reliable than Google Maps! That particular moment taught me how to become independent. I realized that my family will not be always be there for me and I have to trust my own decisions and instincts. Getting lost is actually not a bad thing, after all! It has been a tough year for me. I have been reevaluating my interests and goals, reorganizing my never-ending bucket lists and reconnecting with my old self. For years, I have been acting like a puppet. Well, I don't mean that someone's controlling my life... It's just I have been always dependent to the decisions of others. It's about time to make my own and try if it works or not. So far, I am happy with every decisions I make. It actually felt liberating! Wandering to other places actually allowed me to know and understand myself better. I'll promise you that this 2012, I will bring The Geek Travels to the next level. I am actually expecting for more exciting adventures and misadventures in the first few months of 2012! "Life is about the people you meet, and the things you create with them. Life is short. Live your dream and share your passion." Cheers for an awesome 2011! I am hoping that 2012 would be a better and brighter year for everyone! whoa! proud dad here. nakapunta ka pala sa zamboanga and bad that you waited for 8hours in the airport! 2012 next level! yihaa! here to show my support (parang tatay talaga). Happy New Year Daddy Dong! Happy New Year Renz!! This 2012, isama mo na ako sa mga adventures mo and I'll definitely start bugging you! "start bugging you" HAHAHA So excited with your Travel Bug!!! :D :D You should meet some people from PTB... the best sila! Happy New Year din, Mark! Yeah..I'm looking forward to meet them! Travel lang ng travel while you're still young... I wish I also traveled like you when I was younger... hehehe! Ang bilis ng panahon akalain mo 2012 na mamaya. Happy new year Renz . I am so glad finally met the traveling nomad! Happy New Year din Chin! Kitakits sa Pinatubo trip next month!!! 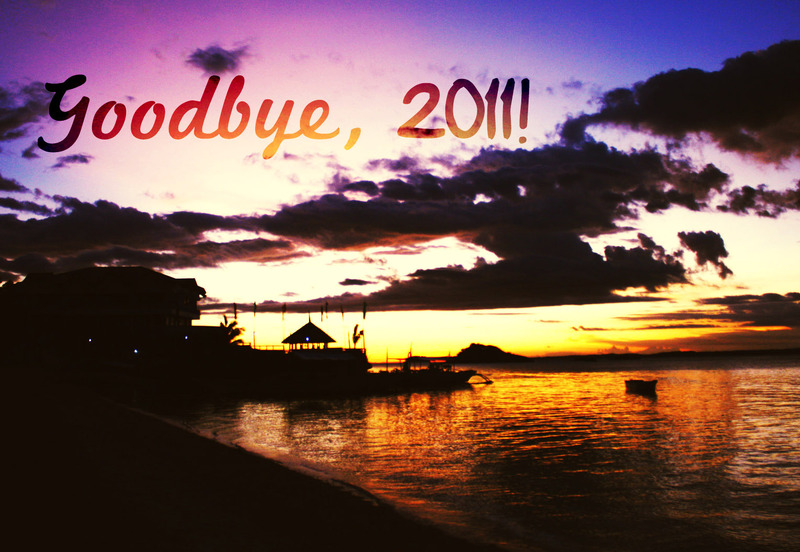 For me 2011 was the year of Filipino. Wherein a lot of achievements and successes we had attained. May the year 2012 will also be fruitful. Bago sa blog mo. Cool layout. sama kami dyan renz. Life is short. Travel is long. Enjoy the journey. Abangan ka namin sa Bukidnon. Happy New Year renz and the rest of PTB. :-).